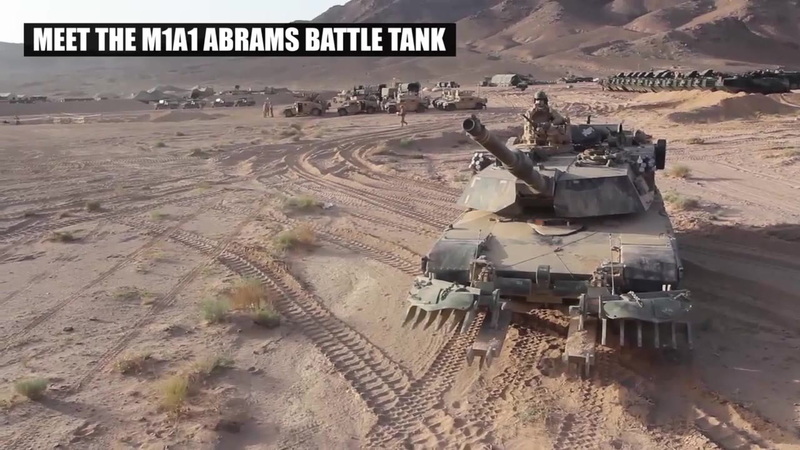 The Army is on track to receive its first prototypes of the upgraded M1A2 Abrams tank by the end of September, the branch’s PEO Ground Combat Systems office told Scout Warrior on Sept. 14, with plans to start fielding the souped-up new model downrange by fiscal year 2020. 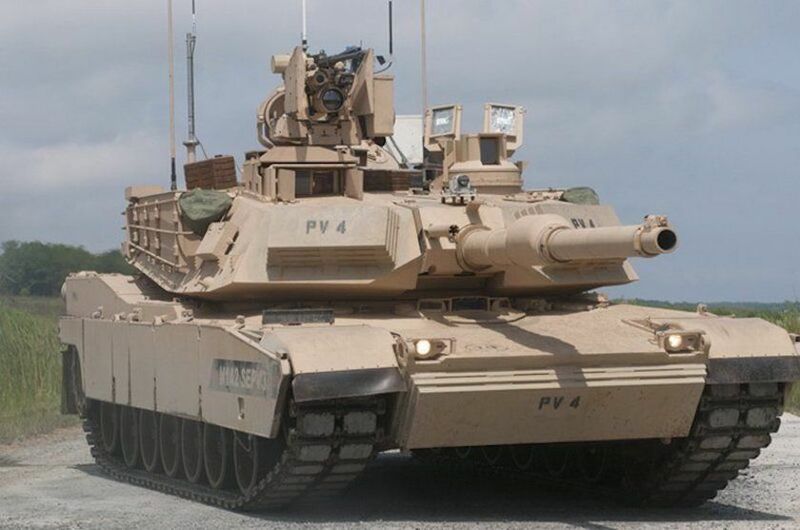 The M1A2 System Enhancement Package Version 3 (SEP v3), produced by General Dynamics Land Systems, is designed to offer a major upgrade to the weapons, protection and electronics systems of the storied M1 and M1A1 Abrams main battle tanks, the workhorse of the Army for nearly four decades. The first prototypes were delivered for initial reliability testing by the Army at the Yuma and Aberdeen Proving Grounds back in January 2015 — and based on the new model’s available specs, the tank seems clearly designed to adapt to asymmetric threats of the Global War on Terror. The M1A2 SEP v3 upgrade, though focused on next-generation network capabilities designed to improve situation awareness and communication, certainly packs a wallop. The tank’s main 120 mm M256 smoothbore gun comes with new-and-improved advanced multi-purpose rounds with three distinct settings (detonate, delay, and airburst) for a variety of functions from wall-breaching to bunker-busting, an “essential capability required in urban environments,” per Army Recognition. 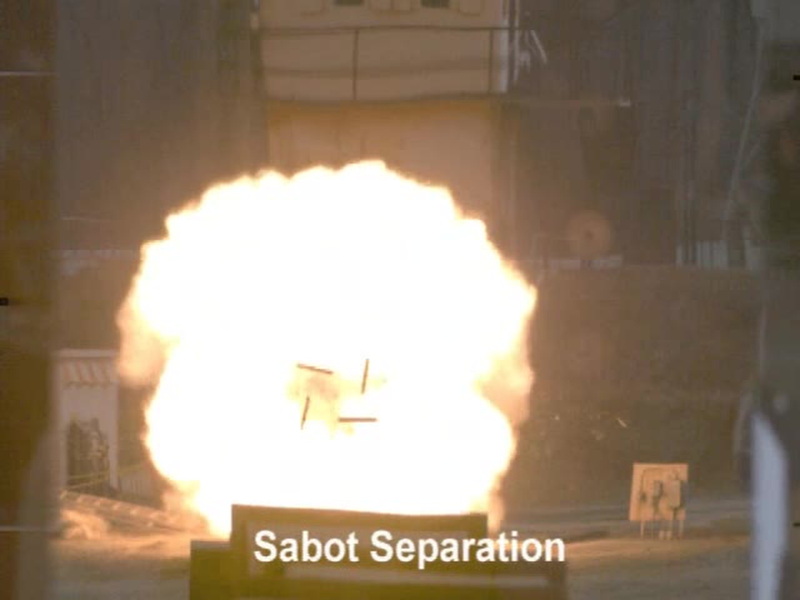 On top of that, the 120mm cannon was designed to fire the fifth-generation kinetic-energy anti-tank M829E4 shell, a depleted-uranium, sabot-wrapped penetrator built to totally liquify heavy armor over vast distances. While the rest of the v3’s armament remain relatively unchanged, but the upgraded network systems add an extra layer of lethality. Like its SEP v2 predecessor, the new M1A2 boasts two 7.62 mm M240 machine guns (with one on a versatile coaxial mount next to the main cannon), and side-mounted six-barrelled M250 smoke grenade dischargers, according to Army Recognition But unlike the v2, the standard 12.7mm machine gun includes an upgraded CROWS system designed for better closed-hatch visibility and fields of view for gunners. In turn, the v3’s new-and-improved Ammunition DataLink provides upgraded communication with the tank’s fire-control platforms, lending increased control to gunners within. When it comes to protection, the SEP v3 was engineered for better survivability against IEDs, the weapon of choice of jihadists that arguably shaped the U.S. military’s post-9/11 campaigns in Iraq and Afghanistan more than any other weapon. Scout Warrior reports that upgraded tank comes with a Counter Remote Controlled Improvised Explosive Device — Electronic Warfare package, requested by U.S. Central Command more than a decade ago, designed to neutralize remote-controlled roadside IEDs used to ambush unsuspecting troops. Should CREW fail, according to Army Recognition, the SEP v3 boasts a reinforced armor package across the tank’s turret and hull for better protection against from multiple simultaneous IED detonations. The Army is apparently already impressed with the SEP v3. On Sept. 4, the branch awarded a $270 million contract to produce 45 of the upgraded Abrams tanks. And while the branch also asked GDLS to incorporate changes into the SEP v3 upgrade package (and start work on a follow-up SEP v4 modernization roadmap), PEO Ground Combat Systems spokesman Ashley Givens told Scout Warrior that the new SEP v3 new vehicles will eventually replace the Army’s entire fleet of 1,500 existing M1A2 tanks that have served the branch since the 1990s. With the Army gearing up for yet another push against the Taliban and ISIS in Afghanistan, the M1A2 v3’s emphasis on IED protection and urban combat seems to reflect the lessons learned by Department of Defense learned from the three-year campaign against ISIS in the streets of Mosul in Iraq and Raqqa in Syria. And although the v3 likely won’t stare down militants in the cities and deserts of the Middle East for at least a few years, here’s hoping that there’s a few ISIS bunkers left to annihilate by the time it joins the party.